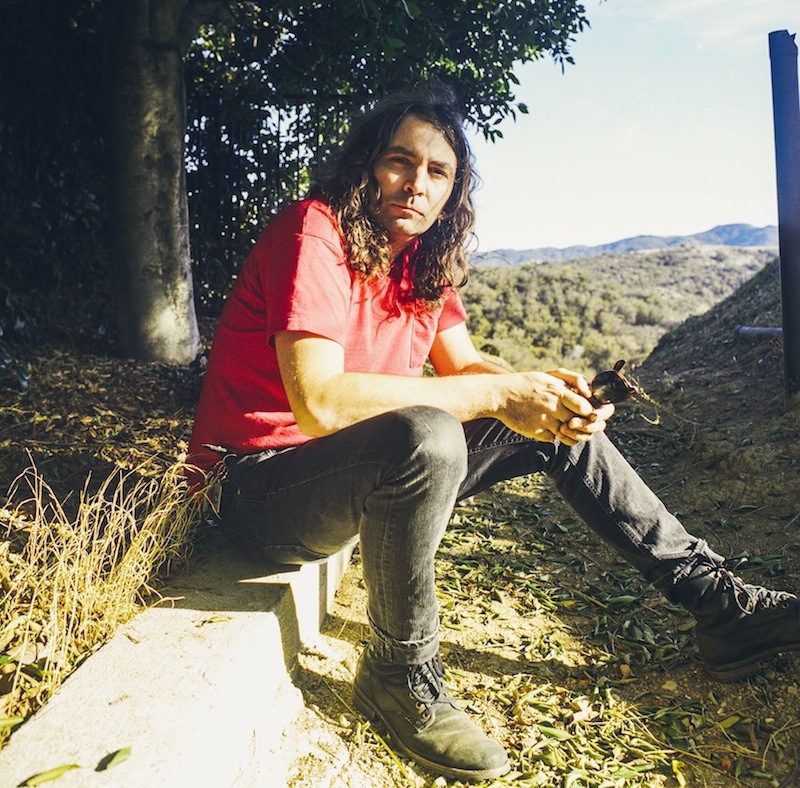 The War on Drugs just released a new track for Record Store Day, titled “Thinking of a Place.” And following that song’s release, the band has just announced a fall tour. They’re currently working on their new album, which will be their first for Atlantic Records. In the meantime, take a look at their dates below. 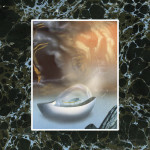 The War on Drugs’ last album was 2014′s Lost in the Dream. 10/20 – Columbus, OH – Express Live!